There are a bunch of courts and crazy items to unlock in Mario Tennis Aces' adventure mode. If you choose not to journey through Mario's in-game adventure, you'll only have access to one court for the rest of your playing career—the Marina Stadium—so exploring the world is essential to getting new places to play in. 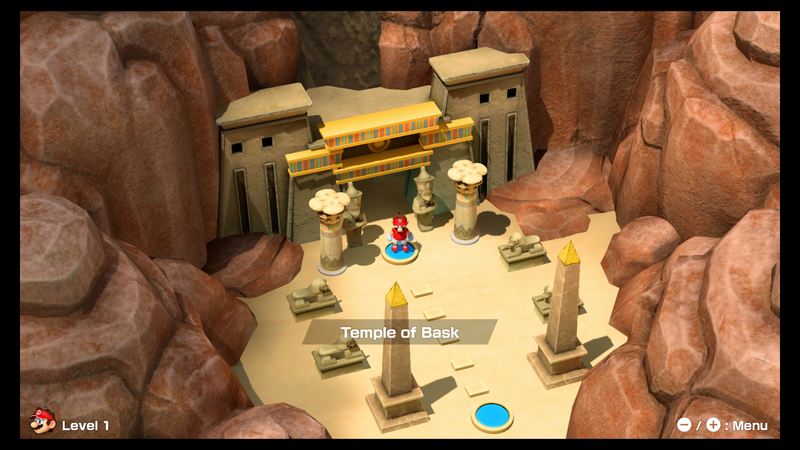 The adventure mode not only acts as a way to unlock things in-game, but it also gives players the chance to learn how to play Mario Tennis Aces through unique mini-games and tutorials. These will help you get a feel for the controls before you step into online matches against veteran players. Additional courts can only be unlocked by slugging through the game's adventure mode. The further you go, the more courts you'll unlock to be used in free play or through multiplayer. The courts will unlock naturally as you progress and can be found after the following missions. 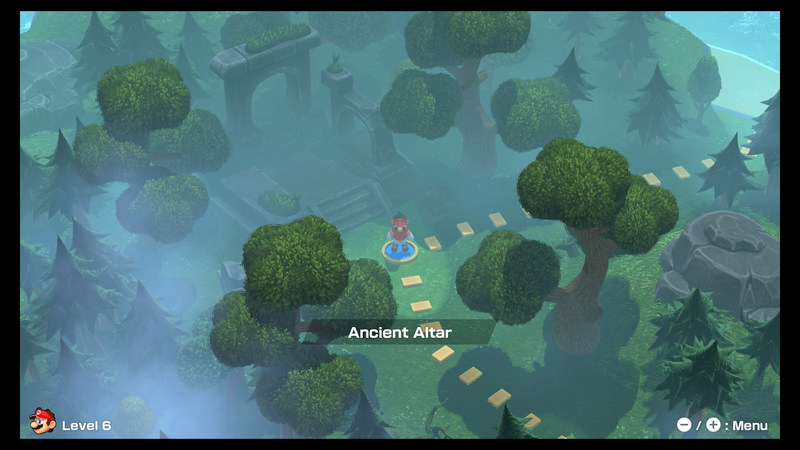 Finish the Temple of Bask adventure mode tutorial. Beat the game's first boss, Petey Piranha, at the Ancient Altar in adventure mode. 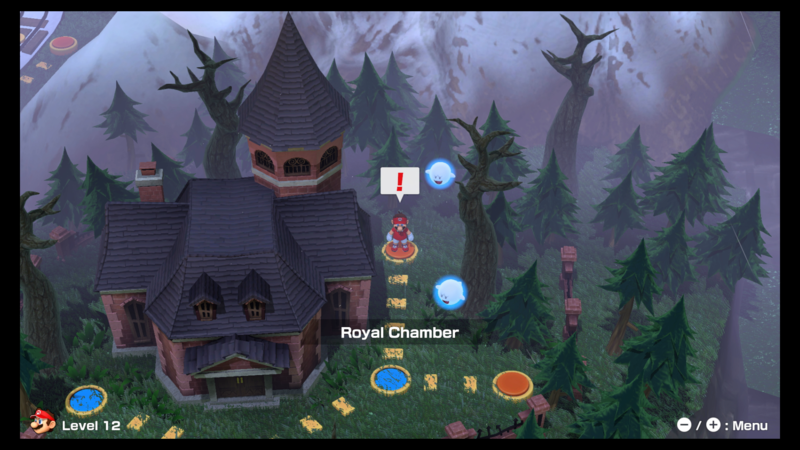 Beat the game's second boss, Madame Mirage, at the Royal Chamber in adventure mode. 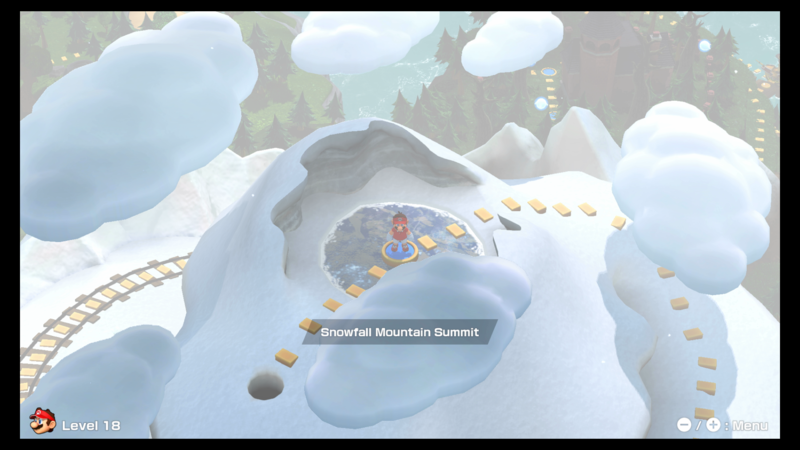 Beat the game's third boss, the Snow Ogre, at Snowfall Mountain Summit in adventure mode. 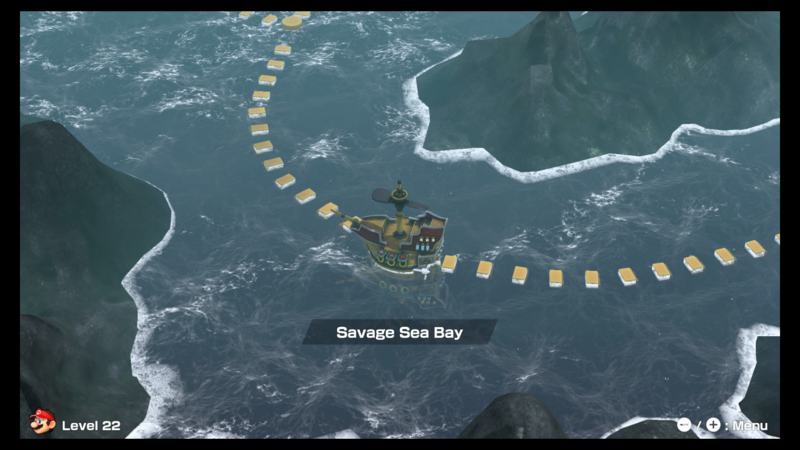 Beat the game's fourth boss, Blooper, at Savage Sea Bay in adventure mode. Beat the game's fifth boss in adventure mode. After unlocking each court, you can turn off the hazards in the options menu so you can just enjoy the scenery. These options will be well received by players looking to test out their skills and just take in the lush environments while they play.